We’ve been waiting (not so) patiently for the release of Apple’s latest iPhone 6, planned to debut in early September. Now we have even more reason to be on the edge of out seats as the Cupertino Clan is rumored to introduce new wearables, alongside the highly anticipated smartphone. 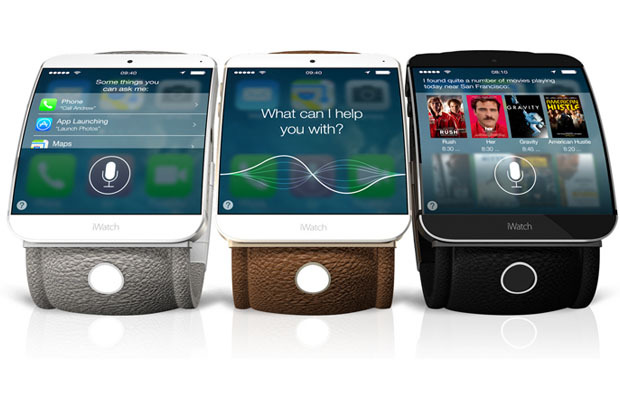 The wearables in question are predicted to include watches and bands, as well as other devices. They’ll most likely support fitness and Smart Home features, two applications that entered popular conversation earlier this summer. Fitness wearables have seen major success in the markets recently, and Apple will undoubtedly seek to capitalize on this trend. Plus, rumors of a Phillips widget to run with Apple’s Homekit sound more than promising. With the debut of these new devices, tech fans are hoping to see a drastic improvement to the Apple arsenal. It’s been a while since we’ve seen something fresh and innovative from Apple, and these wearables could be just what they need in order to stay relevant.